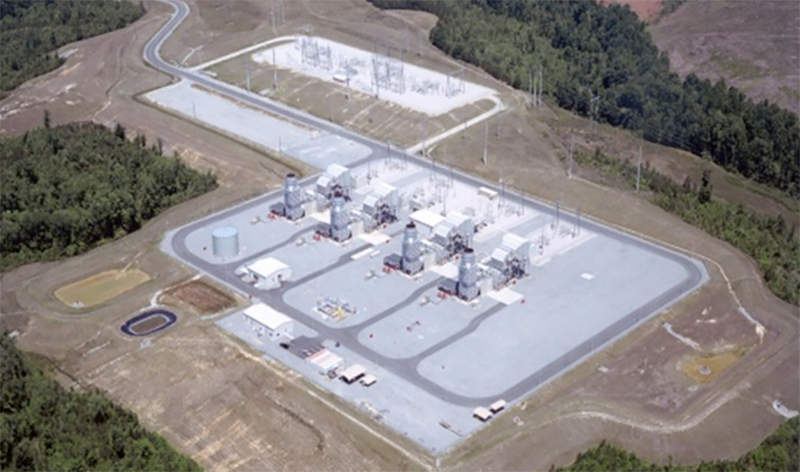 Birmingham, Alabama, November 30, 2018 – Gulf Pacific Power, LLC (“GPP”), through its subsidiary Georgia Gulf Generating, LLC, has completed the acquisition and financing of Washington County Power (“Washington”), a 627 MW simple-cycle peaking facility located near Sandersville, Georgia. Washington began operations in 2003 and sells its output under long-term contracts with Georgia Power Company and Electric Membership Corporations, Snapping Shoals and Central Georgia. GPP was formed to make equity investments in North American power assets and is backed by commitments from the California Public Employees’ Retirement System (“CalPERS”) and Harbert Management Corporation (“HMC”) affiliates.